As we kick off the New Year and struggle to keep our resolutions, it only seems fair that we give 2015 a proper sendoff. And what better way to do it than highlighting the best films of the year? But what makes a ‘Best’ list anyway? Are they the Oscar bait films that make critics drool? The highest grossing movies of the year? The highest rated? Composing said lists are very subjective and wholly in the eyes of the beholder. One man’s poison is another man’s treasure. Genres, fandom, filmmakers, and more influence the composer’s choices. Sure, I can talk about how Leonardo DiCaprio might finally get an Academy Award, or that Tarantino released yet another cult classic, or rave endlessly about just how amazing Star Wars: The Force Awakens is. But here I’m going to shake things up a bit by recognizing some otherwise overlooked films in a “Best” list. 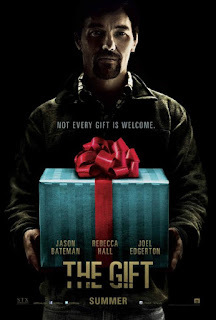 When a truly original concept hits the silver screen, it earns the respect of humble moviegoers. We revel at the thought, because it's only once in a blue moon that such a pleasure comes our way. 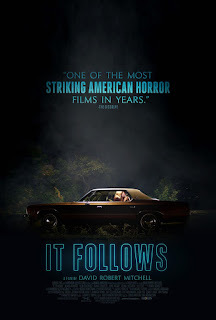 For this treat to arrive in the form of the horror genre simply blows our minds, as the category is plagued by even more cliches than chick flicks. 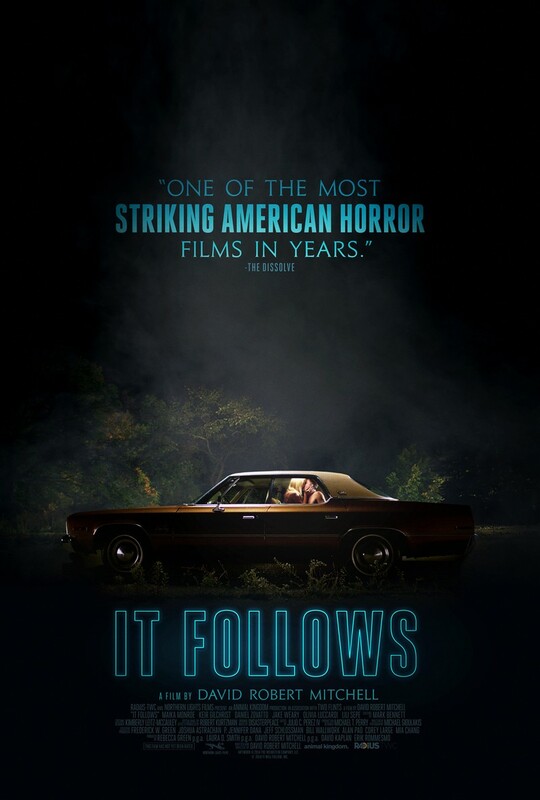 Admittedly, the pitch to this John-Carpenter-esque film sounds like a Syfy channel movie that could rival the ridiculousness of Sharknado, but in the hands of Robert David Mitchell, It Follows surprised audiences worldwide in the best way possible. 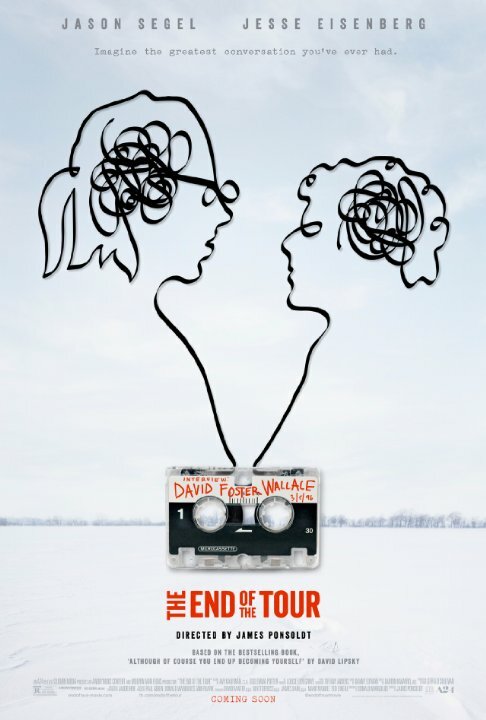 Reflecting on the brilliant perception of the late writer, The End of the Tour shows just how thought provoking a film can be purely on the merit of its sophisticated, yet natural dialogue. Its execution allows viewers inside the mind of a tortured writer without ever resorting to the pretentions typically found in these biopics. 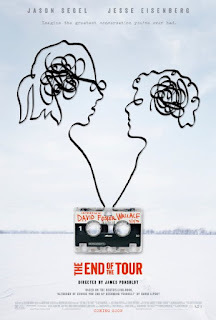 The End of the Tour is a heartbreaking, thought provoking, and insightful rollercoaster ride of emotions. The fact that it only brought in a measly $3 million at the box office makes it criminal. No, we’re not talking about Patrick Bateman here…but this concept is as equally disturbing. With Mr. Grey’s behavior drawing comparisons to that of manipulative cult leaders, it’s really, really hard for us to think of him as a plausible love interest. Anastasia even refers to him as a serial killer at the sight of his hardware shopping list! Run away, girl! Just run away!